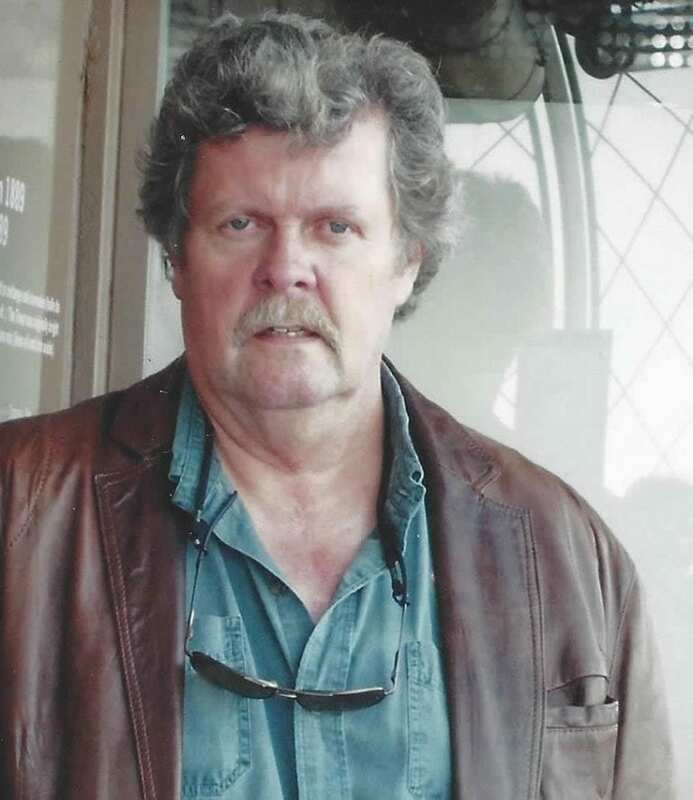 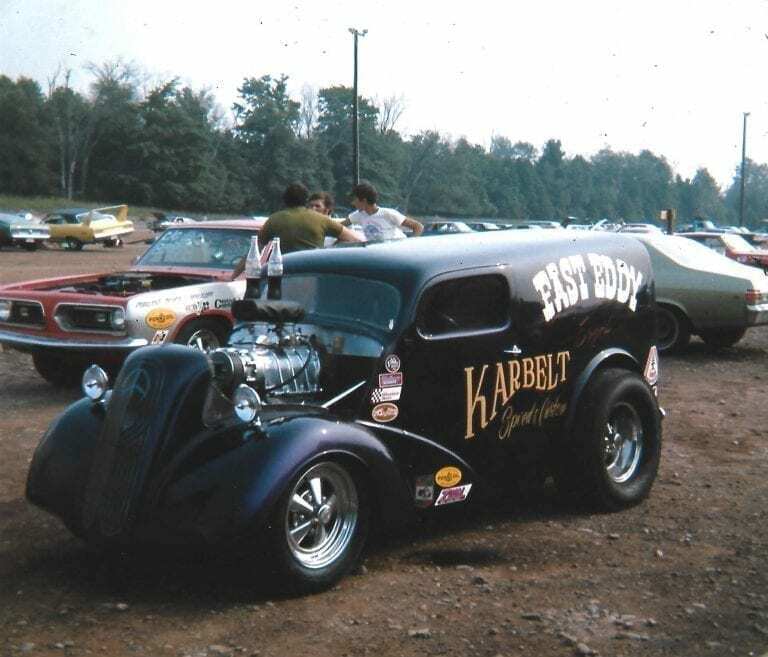 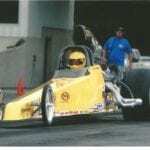 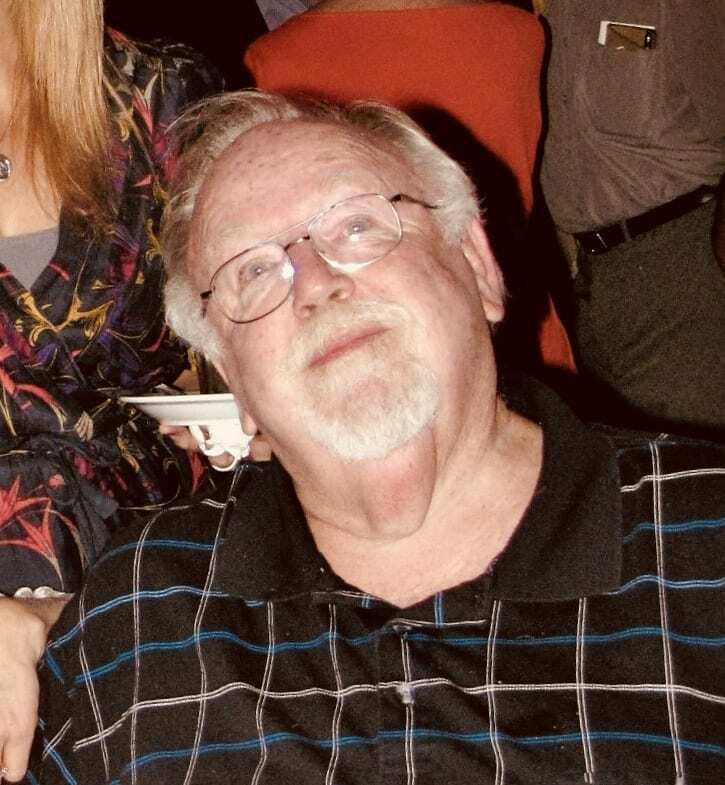 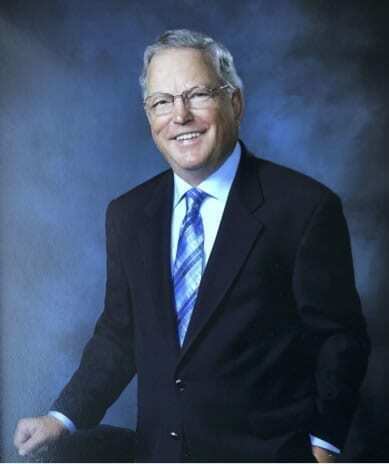 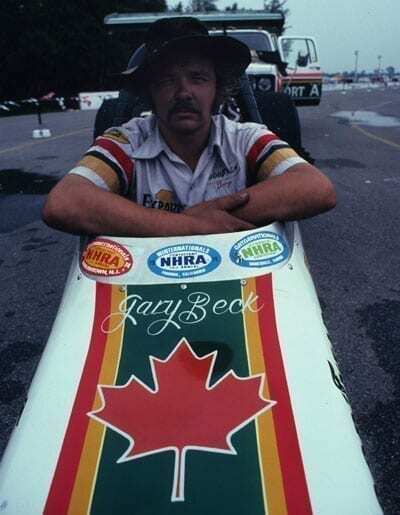 When Edmonton, Alberta native Rob Flynn went to California to see his first drag race in 1975 as a high school student and watched the Nitro cars speed past him, the match was lit. 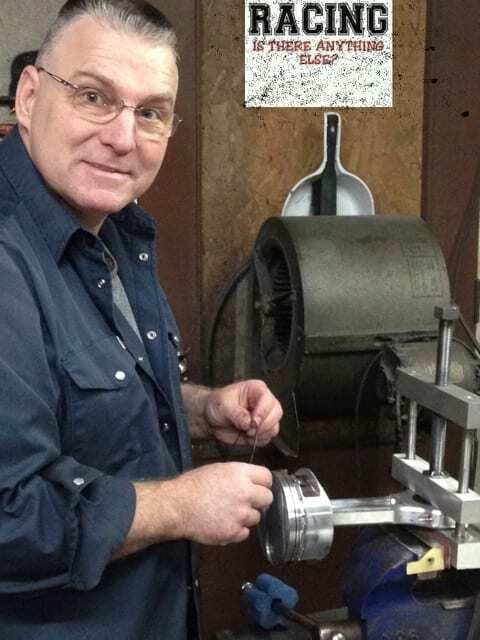 Before getting his license he worked on street cars and his own mother’s car to help rebuild it. 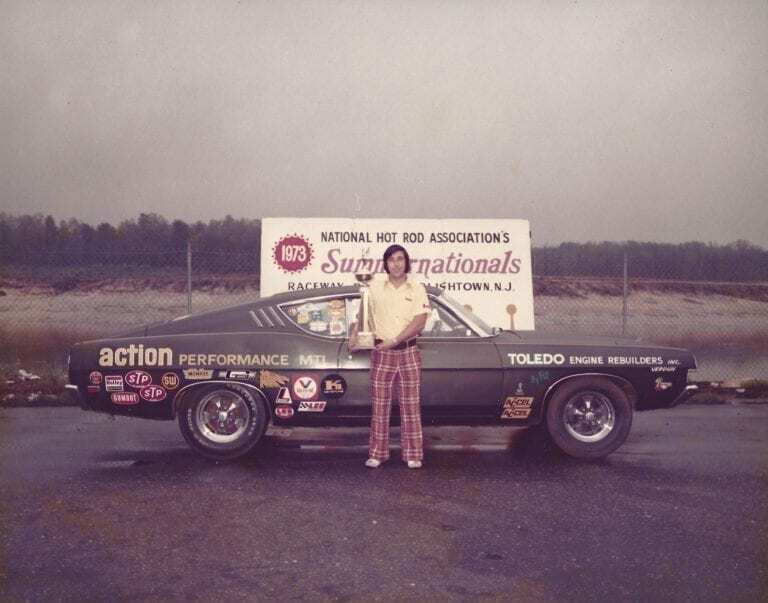 When he got his license in 1976, he went to the tracks to start meeting and networking with people in the sport. 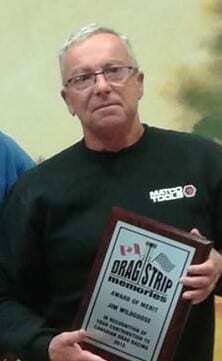 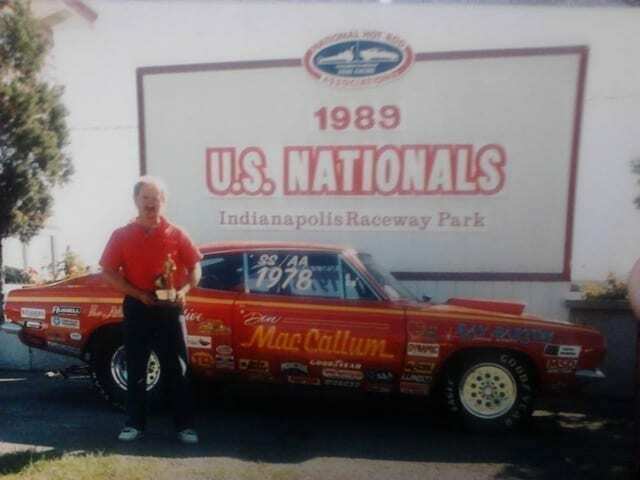 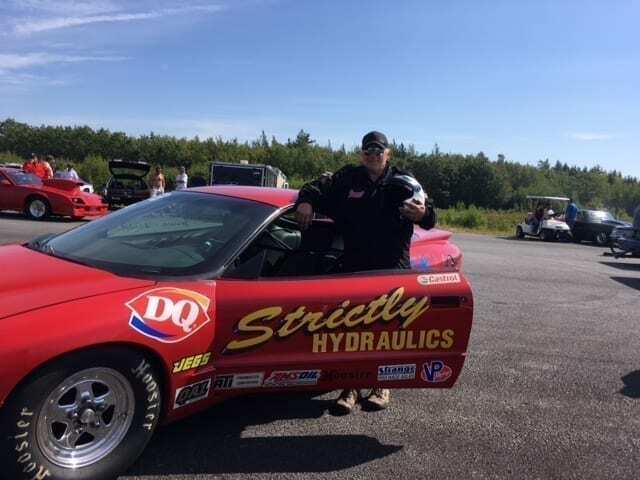 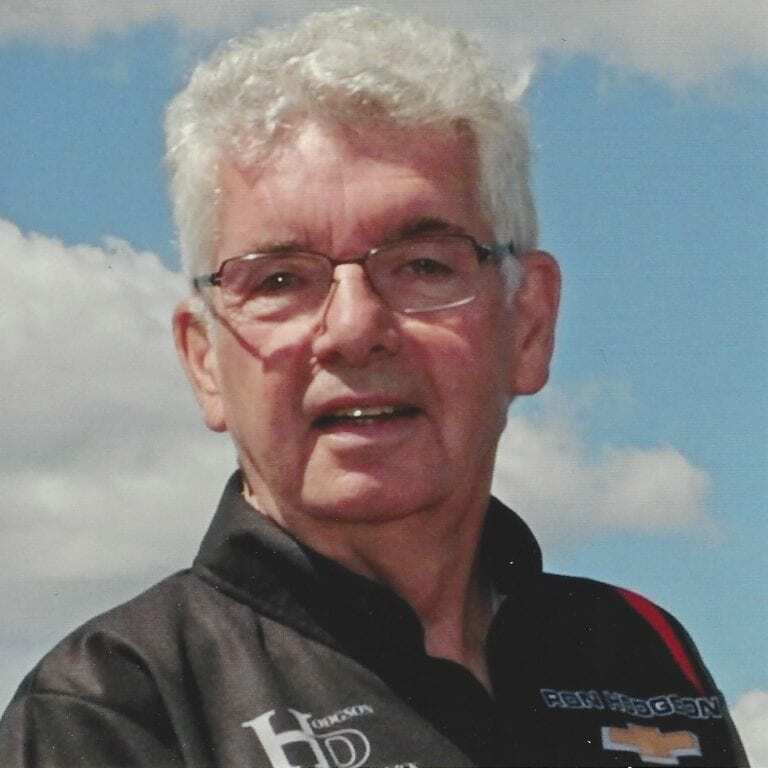 Flynn’s enthusiasm for drag racing has kept him in the sport for more than 40 years. 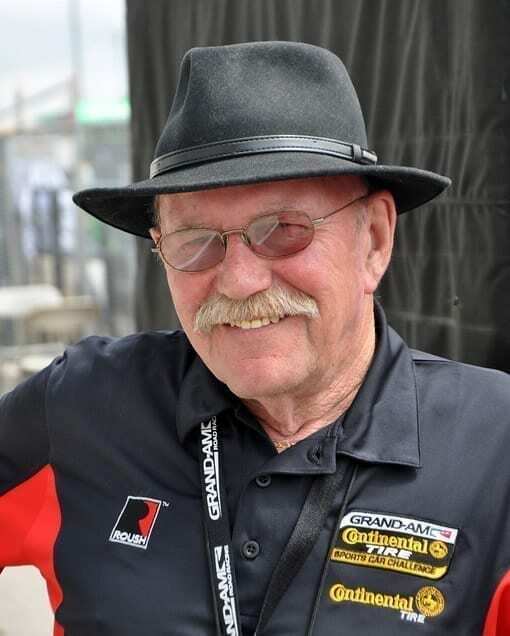 Always more interested in the mechanical and management side of the sport, Flynn worked his way up through the crew ranks, as a chief mechanic and assistant crew chief. 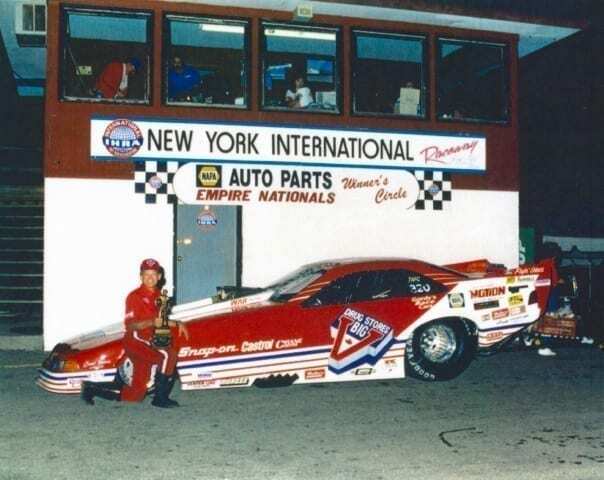 In 1990, he was part of the JB Racing team with driver Michael Brotherton won the IHRA Top Fuel World Championship. 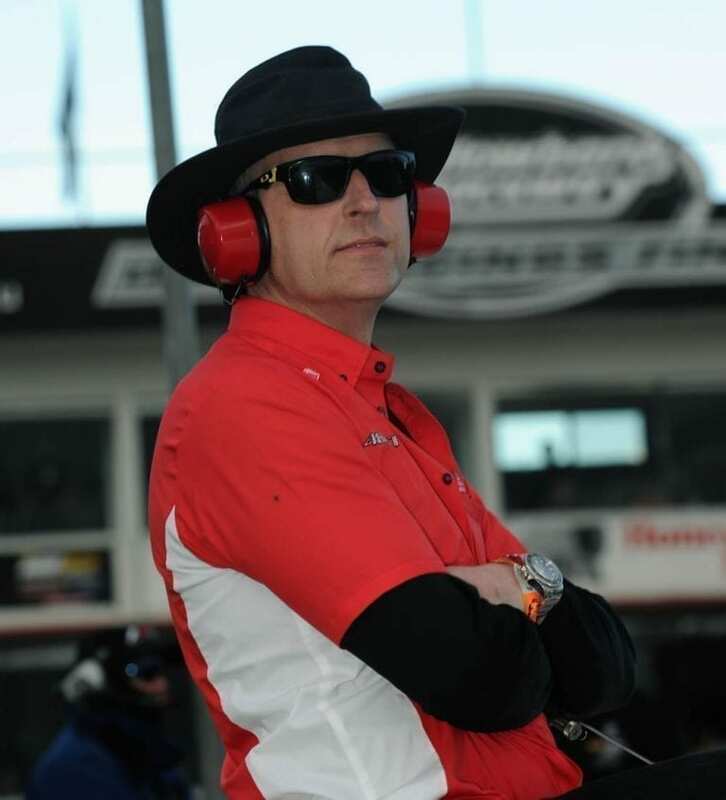 Flynn became a crew chief for the first time in 1994 for Bazemore Racing. 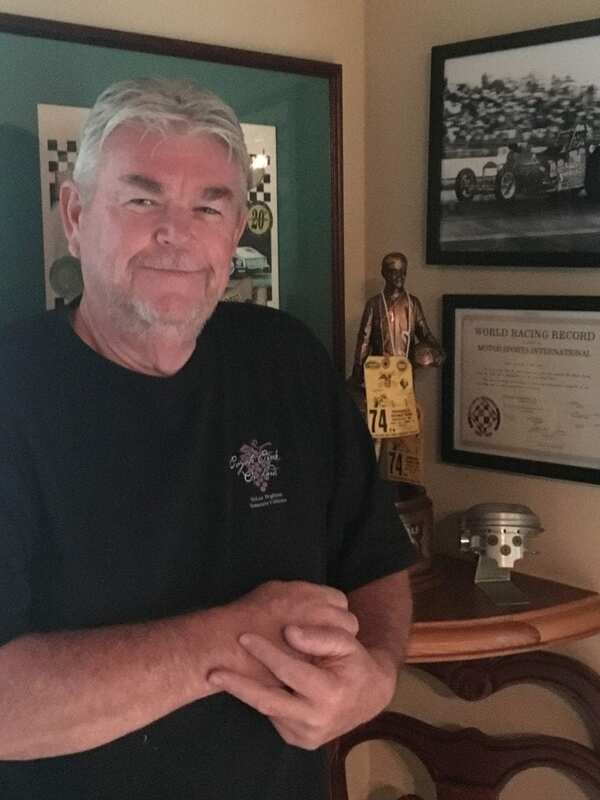 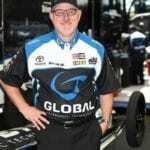 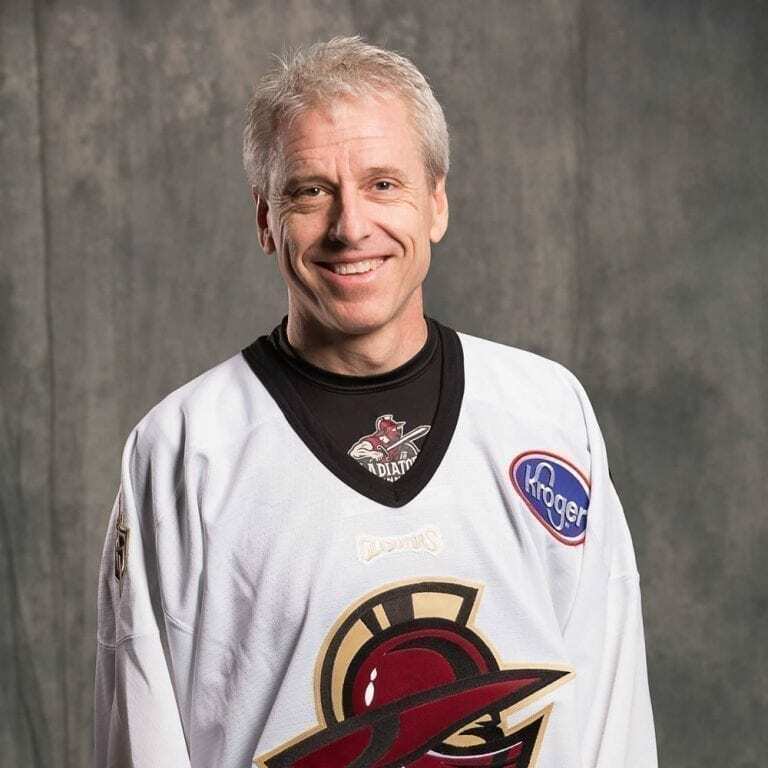 He built a small team with driver Whit Bazemore at the centre into a successful, bigger team that won four races in 1997, including the U.S. Nationals. 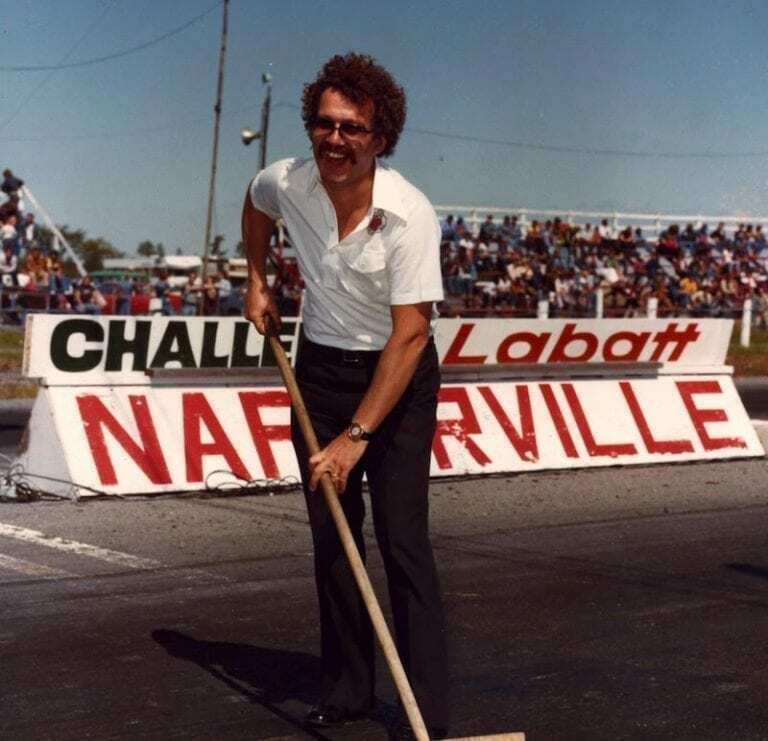 Flynn was part of the David Powers Motorsport team with driver Rod “Hot Rod” Fuller for five years. 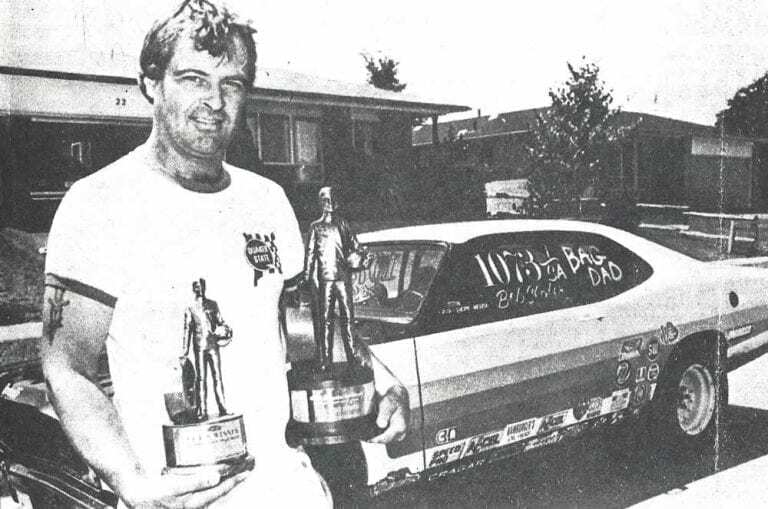 Together they had tremendous success and won many races together. 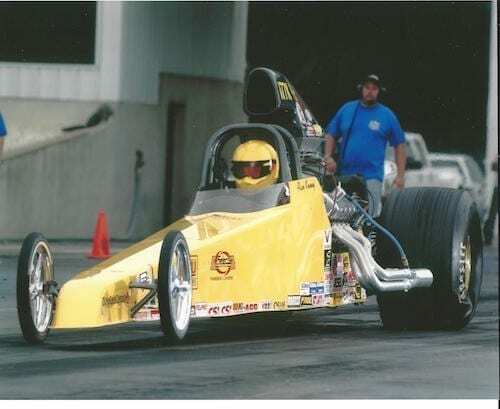 In 2007, the team won four races and came within one round of the NHRA championship. 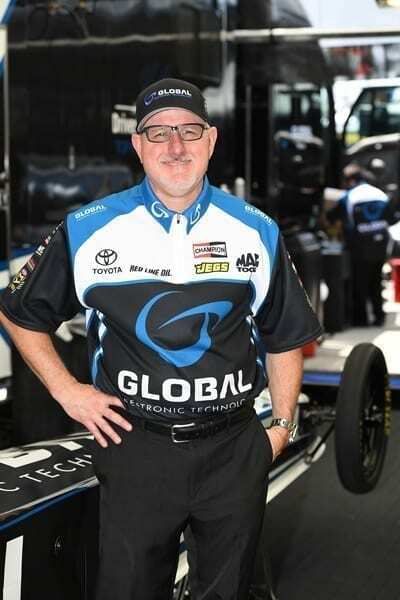 Flynn is currently the co-crew chief with the Kalitta Motorsports team.